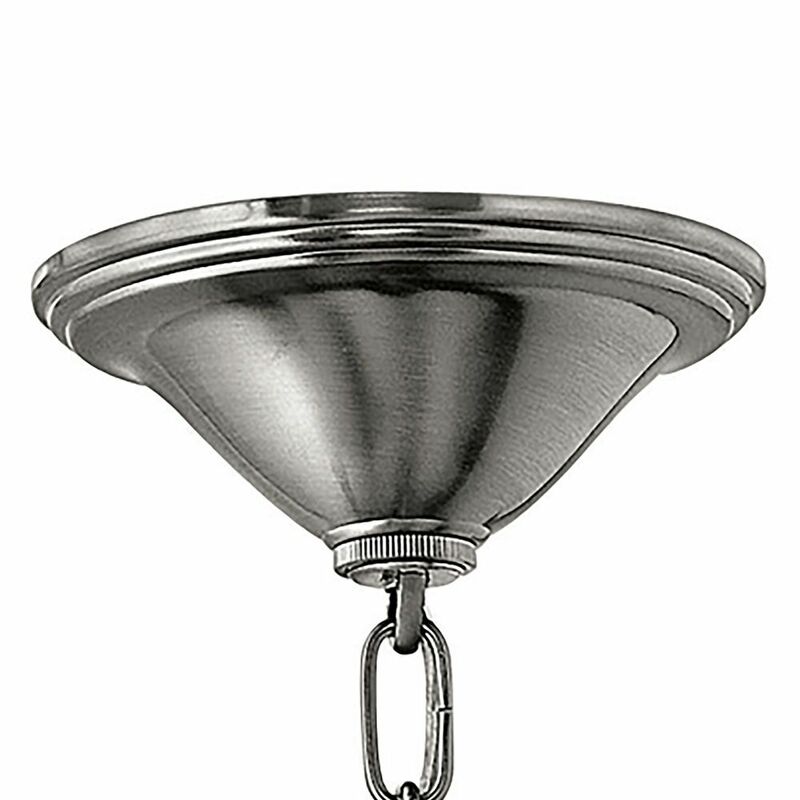 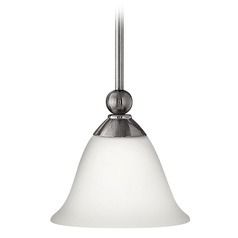 The following are detailed specifications about the Pendant Light with White Glass in Brushed Nickel Finish. 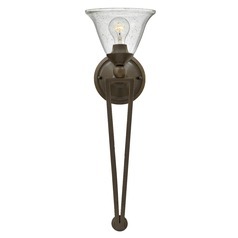 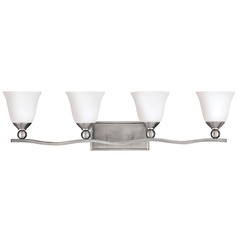 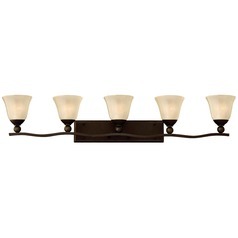 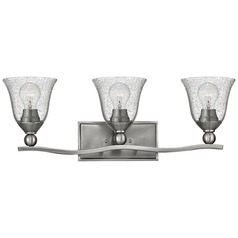 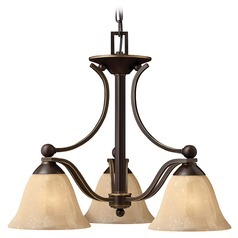 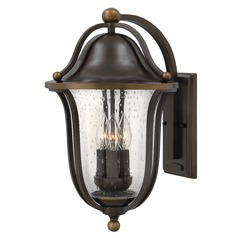 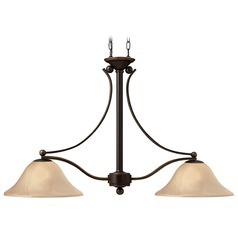 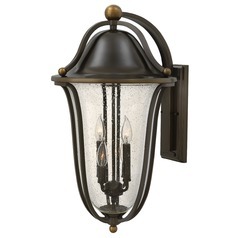 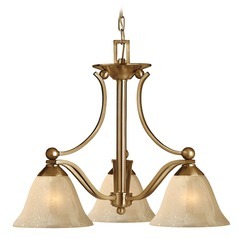 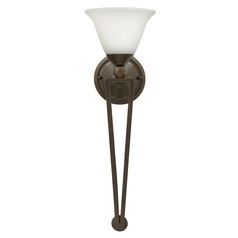 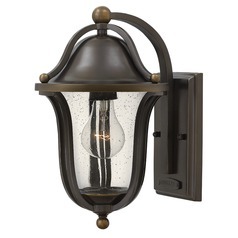 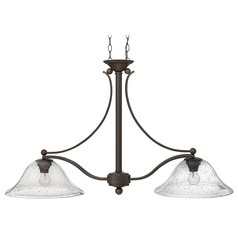 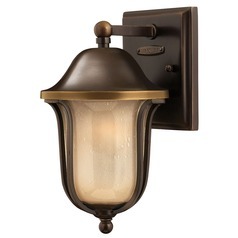 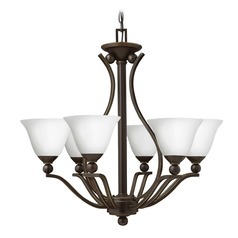 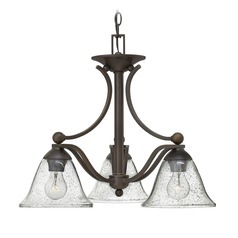 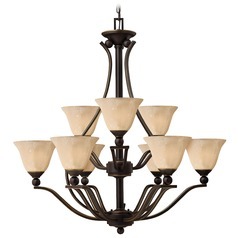 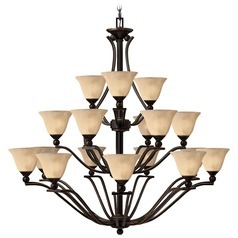 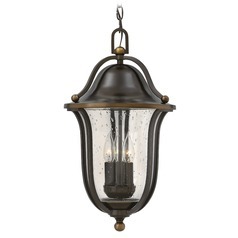 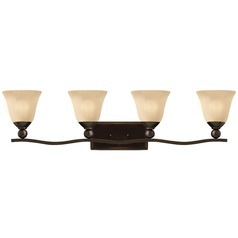 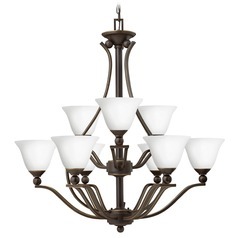 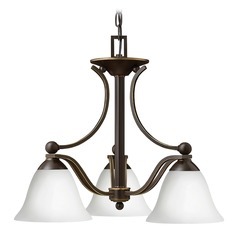 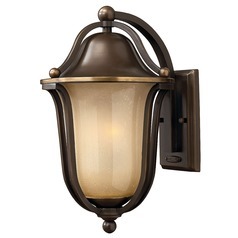 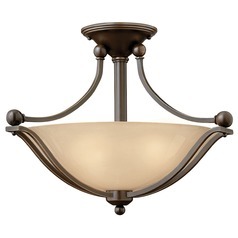 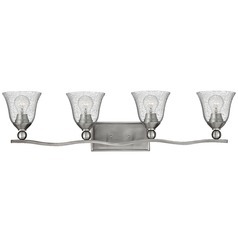 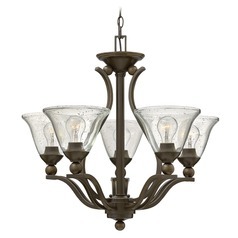 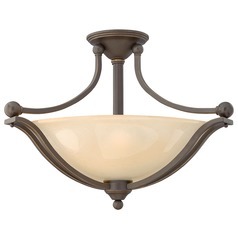 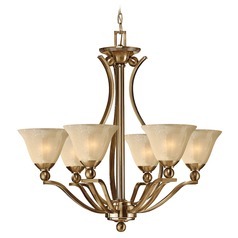 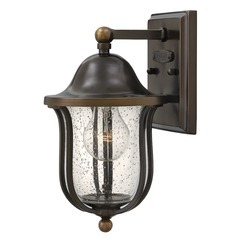 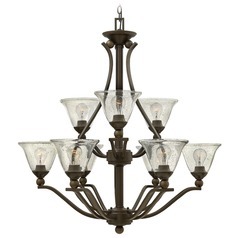 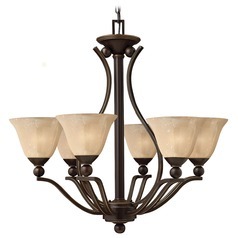 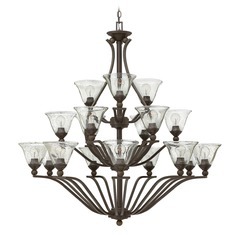 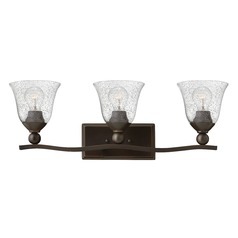 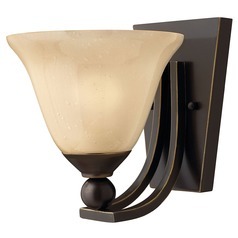 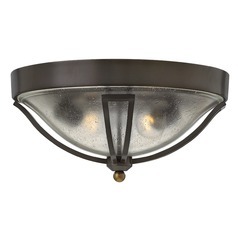 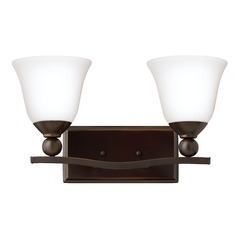 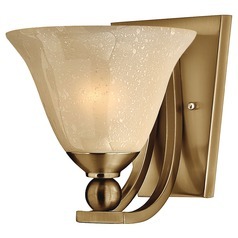 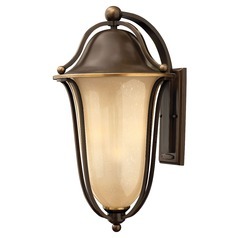 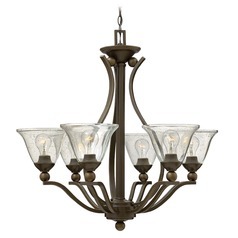 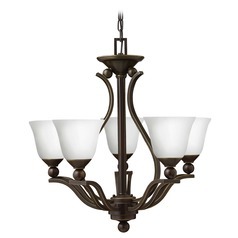 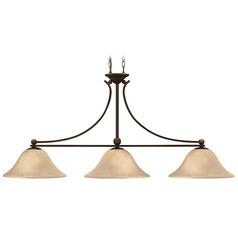 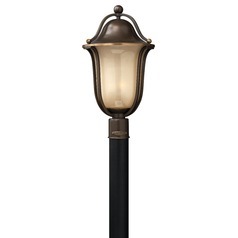 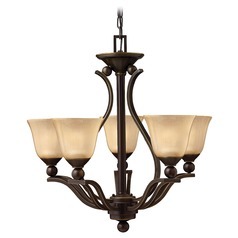 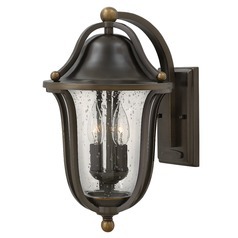 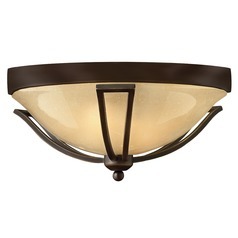 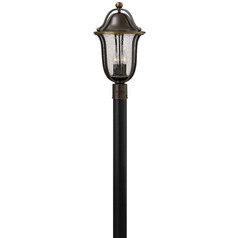 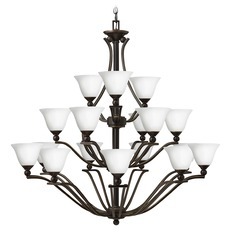 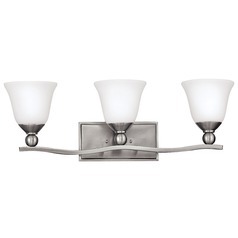 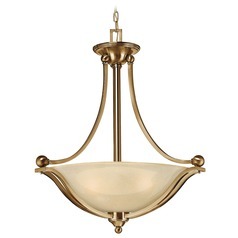 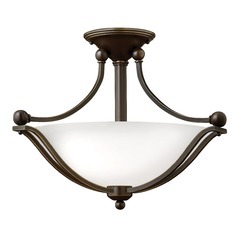 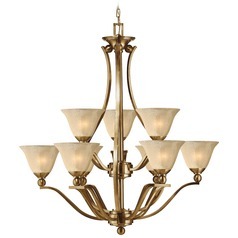 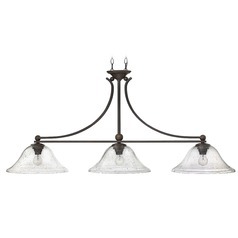 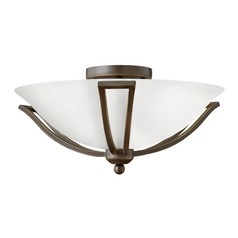 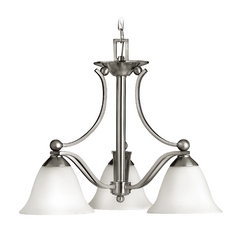 Traditional brushed nickel 3-light pendant light. 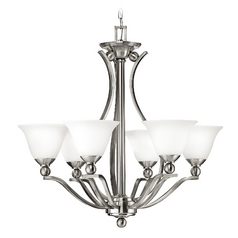 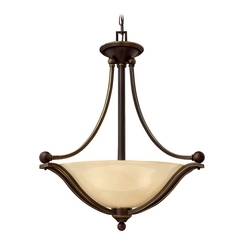 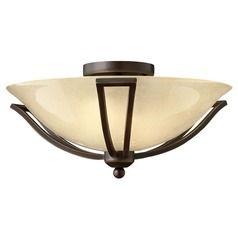 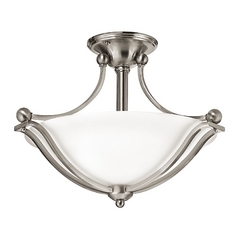 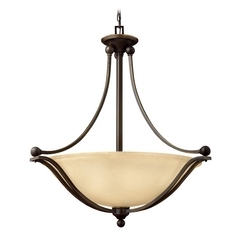 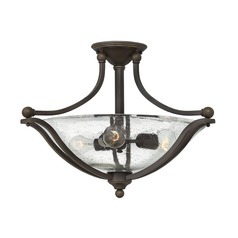 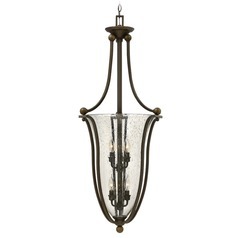 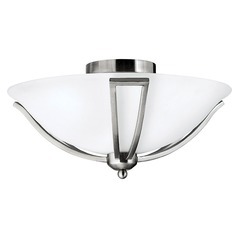 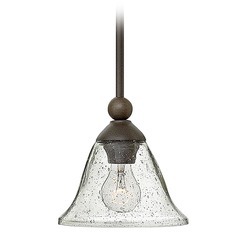 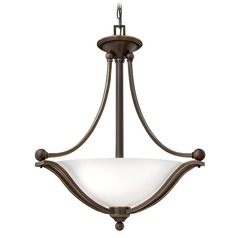 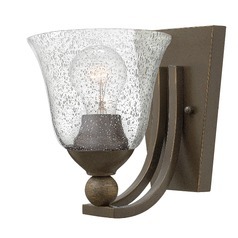 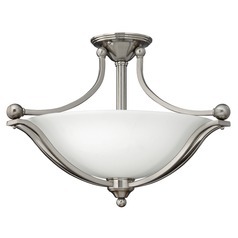 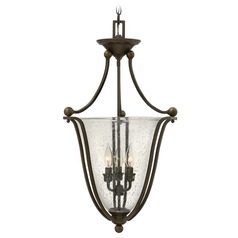 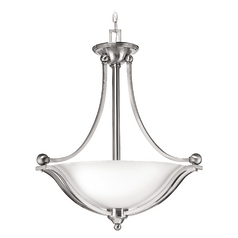 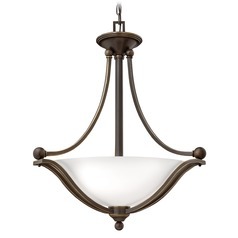 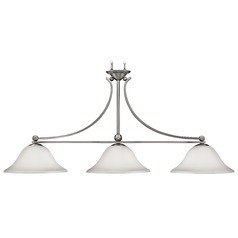 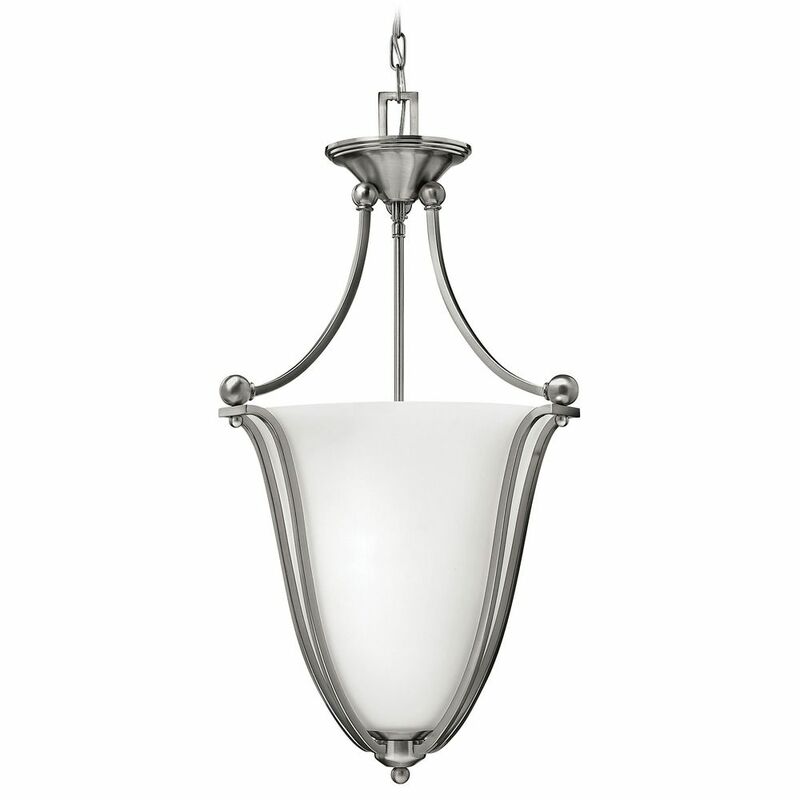 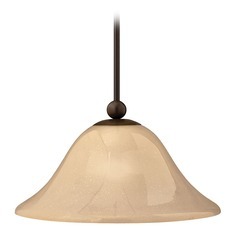 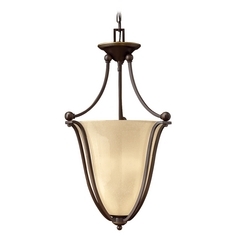 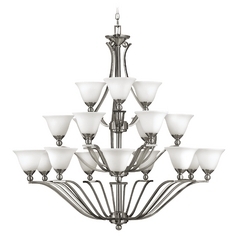 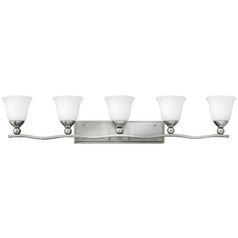 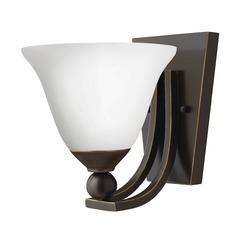 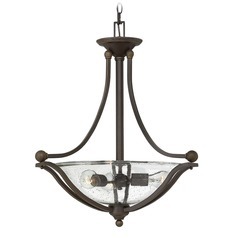 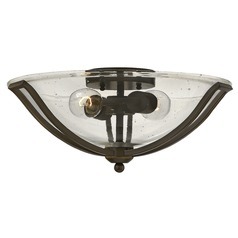 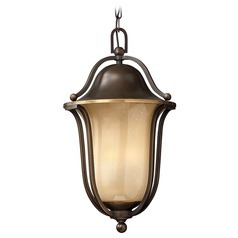 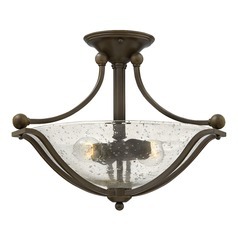 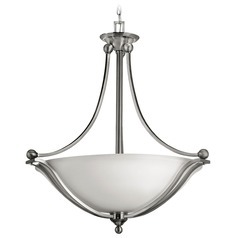 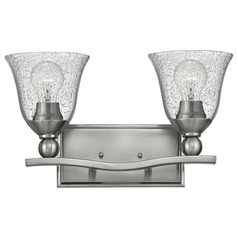 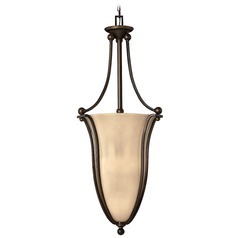 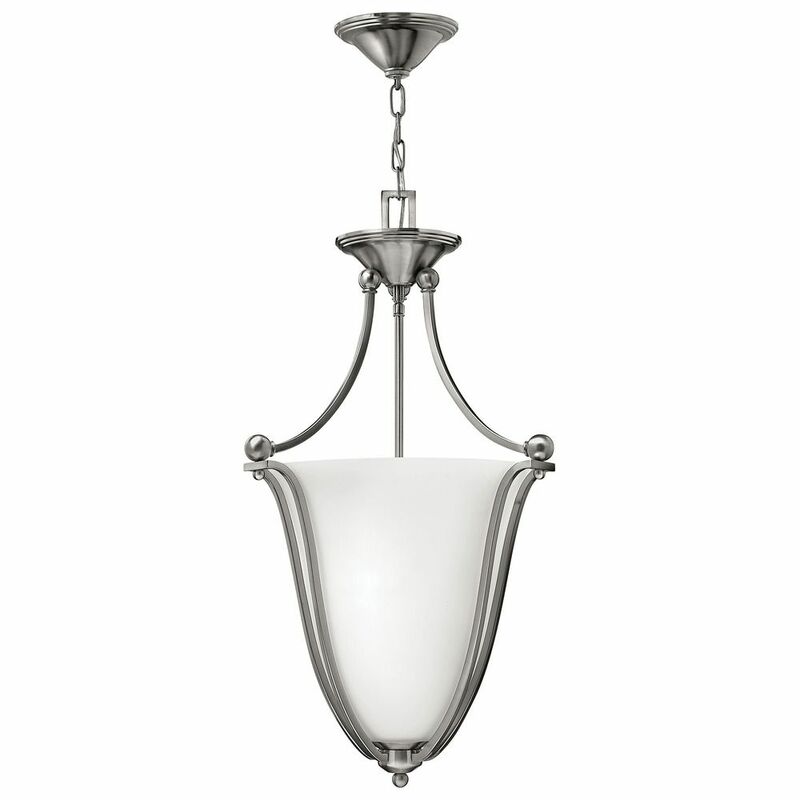 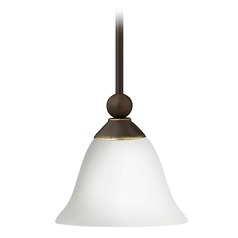 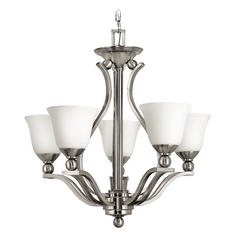 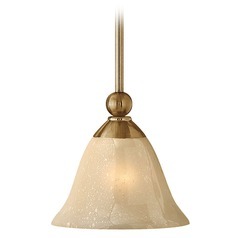 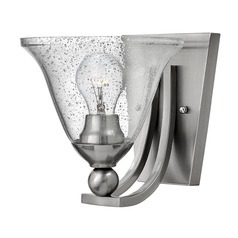 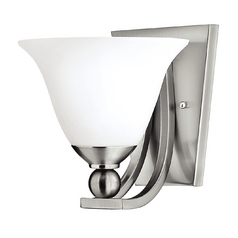 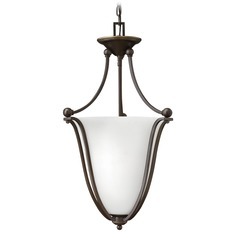 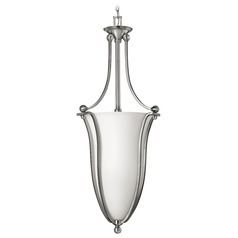 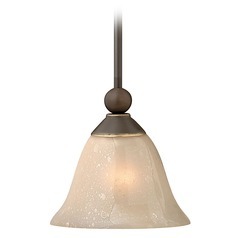 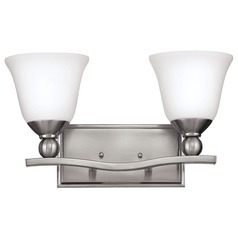 This Pendant Light with White Glass in Brushed Nickel Finish is part of the BOLLA Collection from Hinkley Lighting. 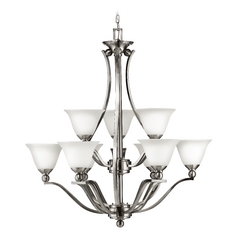 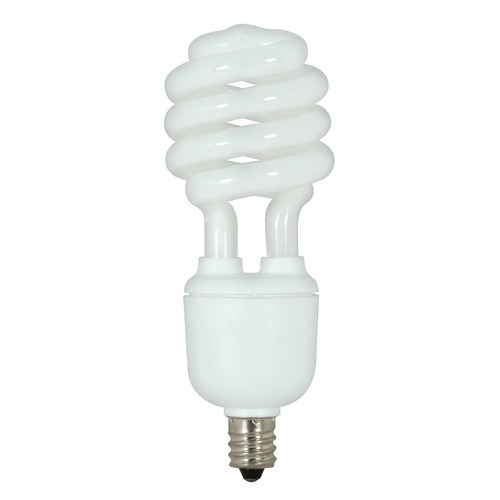 The following items are also part of the BOLLA Collection.